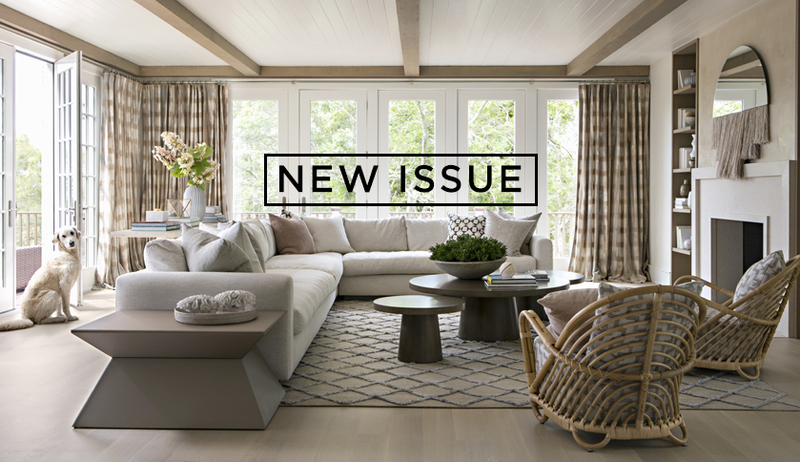 Our September Issue is Here! And it’s our 8th Anniversary to boot! Check out the issue here. 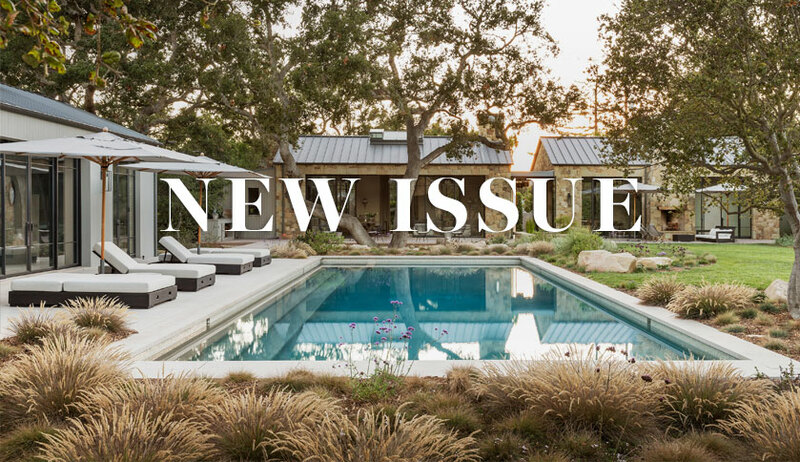 In the Magazine / April 3, 2019 Our Spring/Summer 2019 Issue is Here! 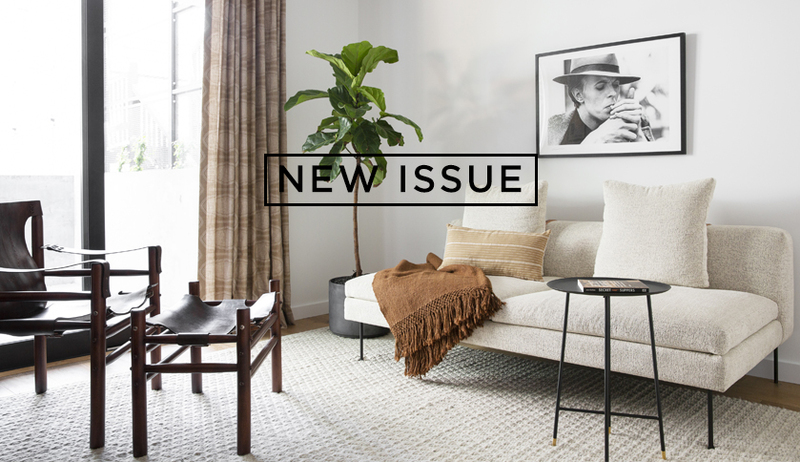 In the Magazine / November 14, 2018 The Holiday Issue of Rue is Here!